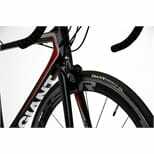 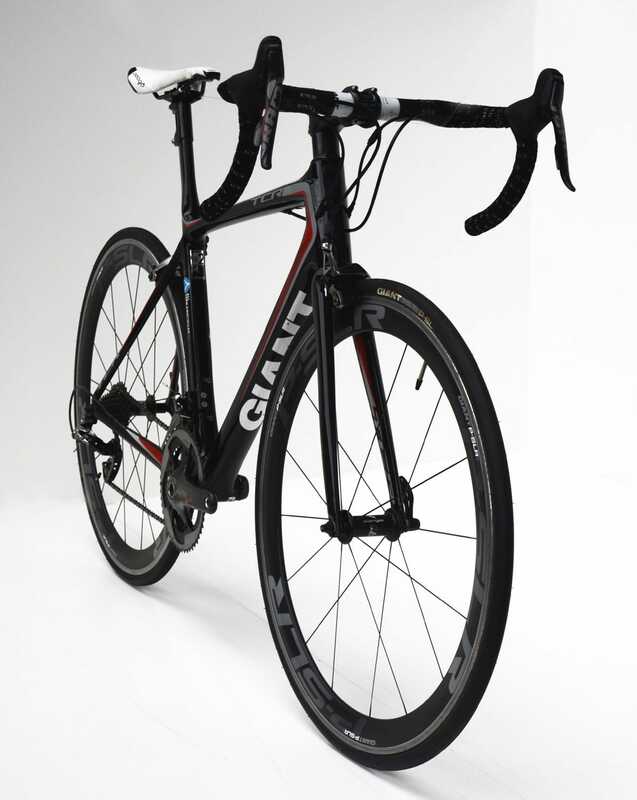 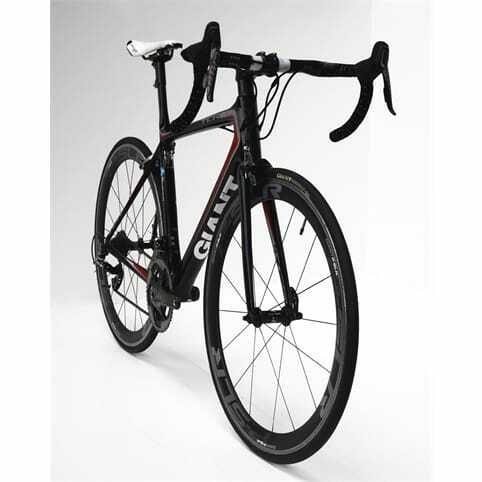 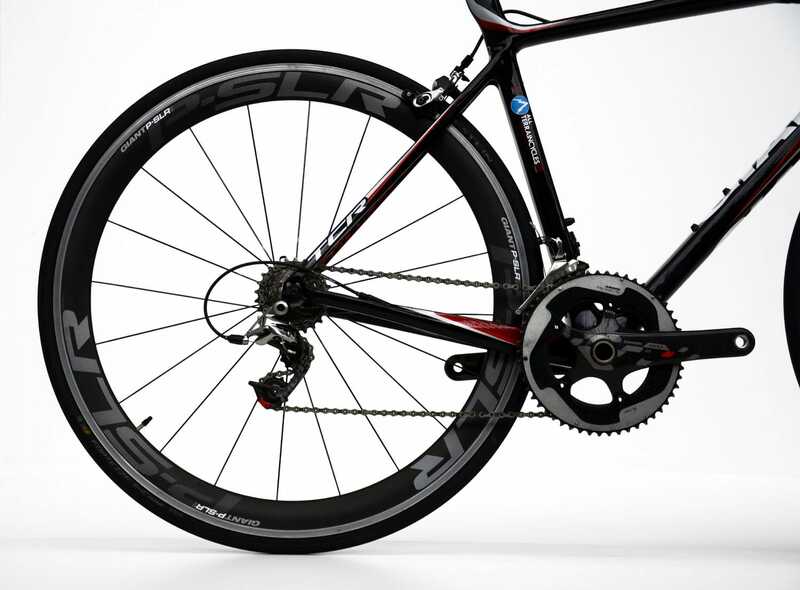 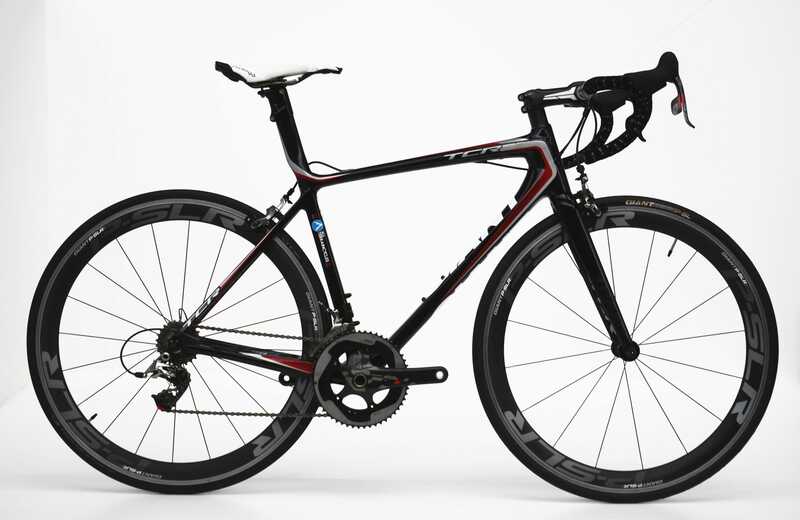 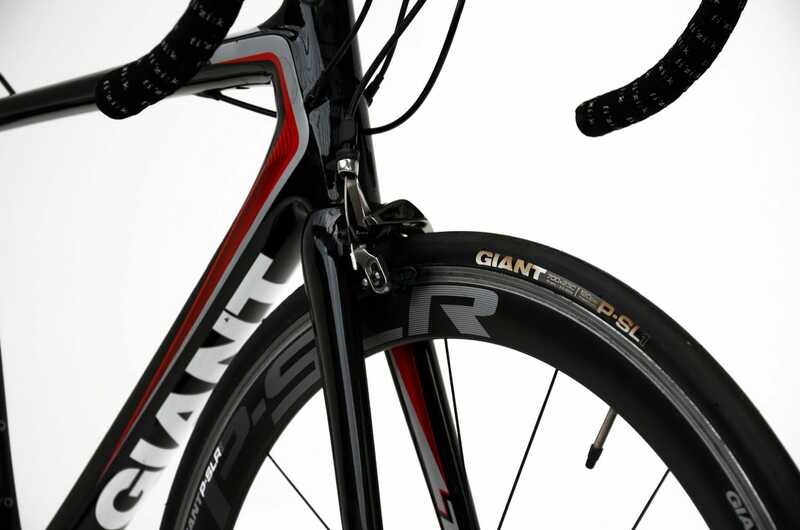 The Giant TCR Advanced SL 2 ISP Road Bike is a pro level road bike that provides the ultimate performance and versatility on race day. 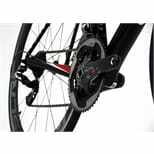 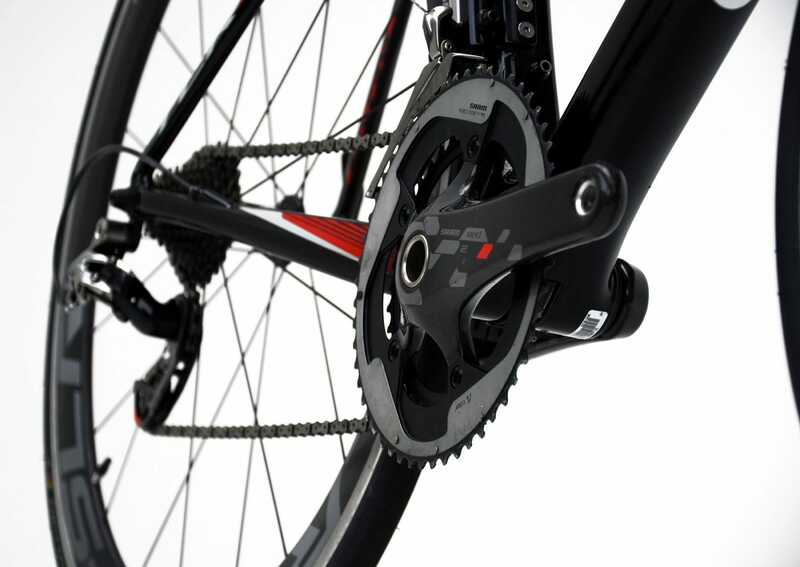 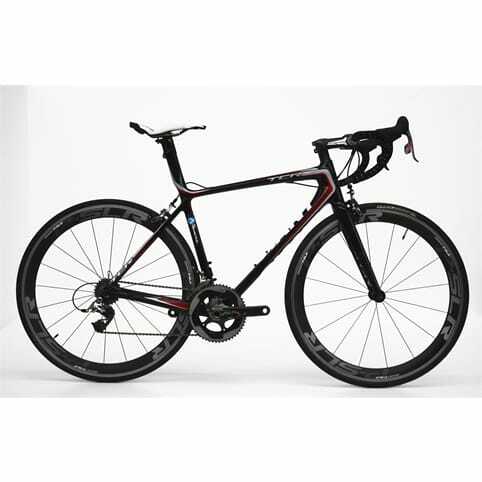 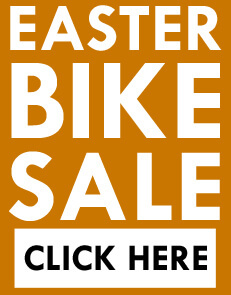 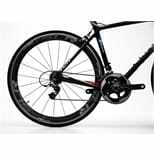 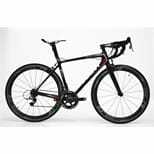 This All Terrain Cycles Team road bike has been professionally maintained. The only noticeable marks are on the bar where a computer has been fitted (very, very small).